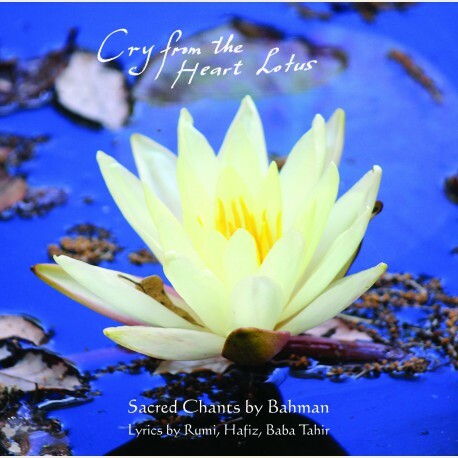 The voice of Bahman is deeply infused with devotion to God, to Truth.This is beautifully conveyed in these moving melodies of Cry From the Heart Lotus (2009). Growing up in Iran, Bahman drank in the mystical Persian classical music, which became rooted in his heart. Inspired by this traditional devotional music, Bahman sings the timeless words of Rumi, Hafiz, and Baba Tahir from the depths of his being, invoking a spirit of silence and sacredness in the listener. Bahman met Mooji for the first time in 2008, and graced Mooji and the Sangha during the Satsang Intensive in New York City. 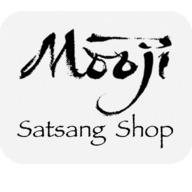 The purity of his voice and the evocative quality of the melodies delighted Mooji so much that in 2009, during Mooji's second visit to the United States, these songs were recorded in a home studio where Mooji stayed in Rye, New York.